Yes, F1’s test for everyone…. is possible!! 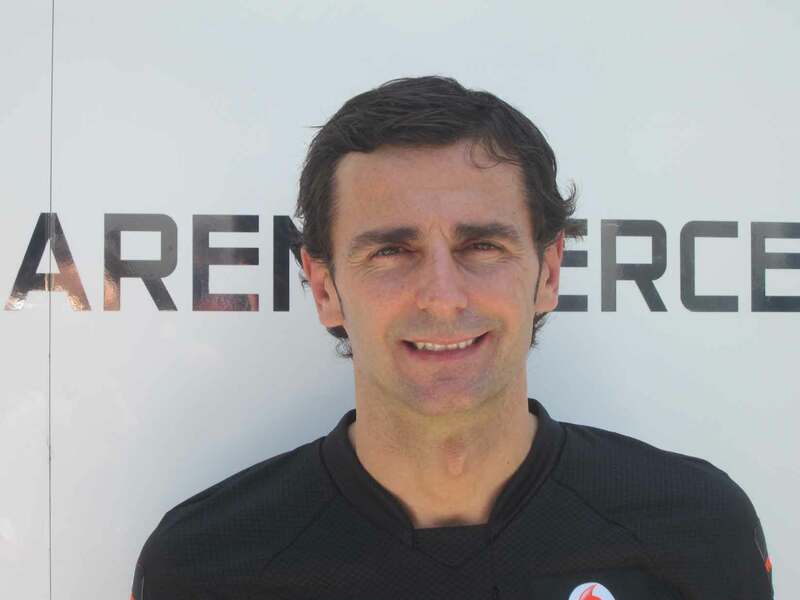 Pedro de la Rosa, the new HRT driver, recently slammed Formula 1’s testing rules, and he reckoned the sport needs to change them urgently for its own good. Since there are many drivers suffering the same situation and not been allowed to drive as much as they need… I interviewed Pedro about it. It is an unfair position for test drivers, but what can we suggest to make it a bit fairer for everyone? PDLR: “It is very easy. It’s true we can’t have freedom of Formula 1 test but we can’t go to the extremely opposite either. There has to be a chance of opening test days, we could establish a short amount of test, controlled and limited, in order to make them affordable for every team. Maybe it could be something like eight test sessions for every team along the season, which would be a cheap solution and a way to keep third drivers while you open the door to new talents. Q: So, if it seems so logical and simple, how come it hasn’t been proposed before? PDLR: “Well, because we have to understand we are still lurching towards a solution. Formula 1 Regulation was quite open a few years ago we used to test a few days every week, with a couple of cars and with two drivers. Teams were spending a fortune. However, nowadays we are actually doing the extremely opposite. It’s all or nothing. Q: You are again first driver for a Formula 1 team, just what you wanted. How does it feel to get back on track? PDLR: “Being a test driver is alright but it means you can’t be racing. As soon as I had the chance to race again for a team willing to expand and especially for a Spanish team, I could not deny it, I had to be there. Of course I’m delighted with the idea. I’d love to start right now. But it’s going to be a weird month… I still have some simulator work to do for McLaren while I’m already thinking of HRT. And, actually, I don’t know how McLaren is going to take these weeks left with me since they know I’m leaving. Q: HRT Team is on their second F1 season, but there is still a long path ahead. How do you see your future team? Q: McLaren bid you a nice farewell. After all these years, you have built up a strong relationship with the team… how do you feel about it?